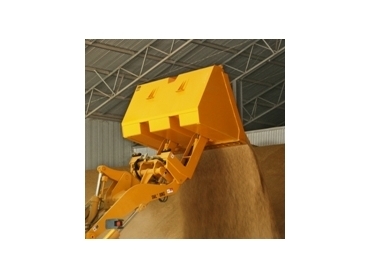 Landquip ’s High lift grain buckets are engineered and manufactured in Australia. They are designed for maximum reach in loading applications and feature high quality components. High lift grain buckets are now available. They are part of Landquip’s loader attachment range.